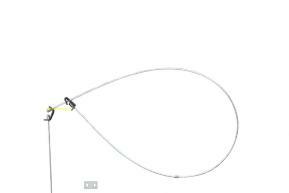 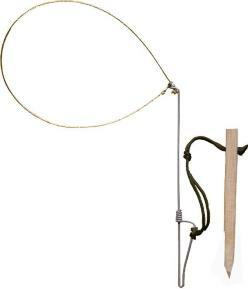 Rabbit snares are a great addition to any survival kit or trapping and food gathering kit. 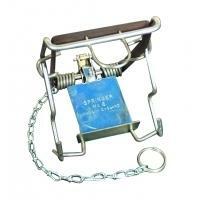 Each of these steel snares is made up of two lengths of wire, fitted with stops and swivels and a free running lock which complies with all laws relating to snaring in Britain. 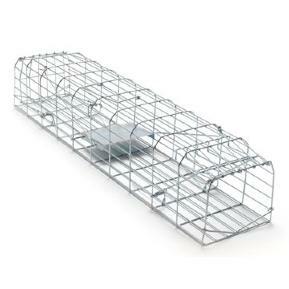 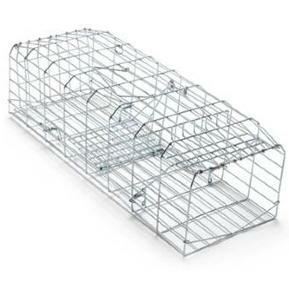 A Professional Mink Cage Trap is a traditional device for the humane trapping of mink or similar sized pests. 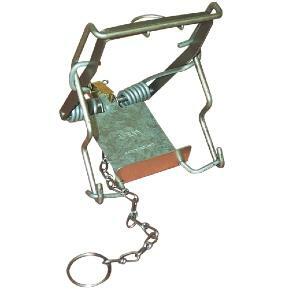 Doors at each end close when the intruder takes the bait, safely trapping it inside.